Often the fast-paced lifestyle that comes with living in a city like Mumbai leaves many of us stressed and overwhelmed. 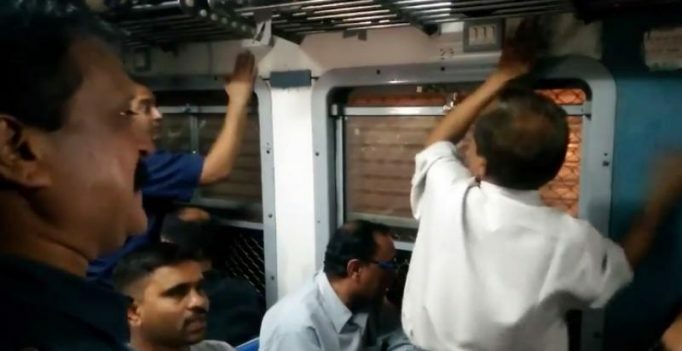 Yet three ‘uncles’ managed to brighten up the day of their fellow passengers with an unusual musical performance in a Mumbai local train. Instead of playing musical instruments, these middle-aged men simply sang and rhythmically beat their hands against the train’s surface. In no time, many people started enjoying themselves.